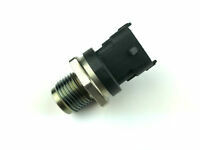 Details about OE Quality Brand New Electric EGR Valve 60007EGR - 12 Month Warranty! 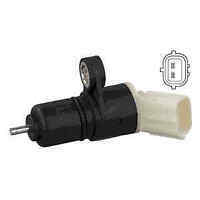 OE Quality Brand New Electric EGR Valve 60007EGR - 12 Month Warranty! 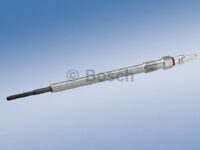 Y-524J NGK DIESEL GLOW PLUG SRM METAL  NEW in BOX! 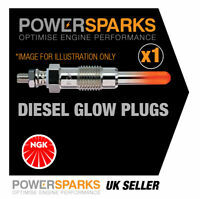 Y-732J NGK DIESEL GLOW PLUG SRM METAL  NEW in BOX! Immediate payment of £57.36 is required.